There are many ways to be involved in EmAGN. With the Institute, EmAGN organises events, coordinates mentoring programs, runs award programs and hosts the EmAGN forum. EmAGN is organised by state committees that are coordinated by a committee chair. If you are interested in coming to events, contributing to an initiative, entering an award or joining a committee please get in touch with your chapter. 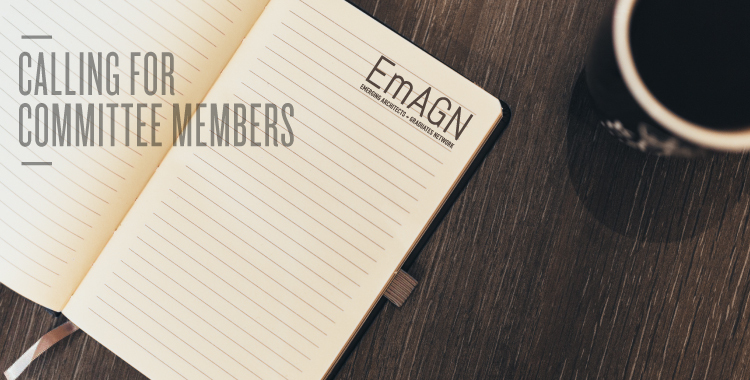 The EmAGN committees bring together a dynamic, diverse group of outstanding individuals from across the country. These individuals possess exceptional management qualities and a positive approach to leadership.